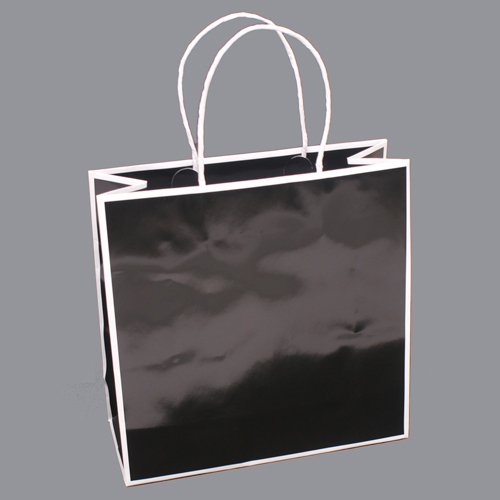 Tissue paper adds the perfect finishing touch to any packaging application from bags to boxes and beyond. Our solid color collection provides the highest quality tissue paper with supreme color vibrancy. 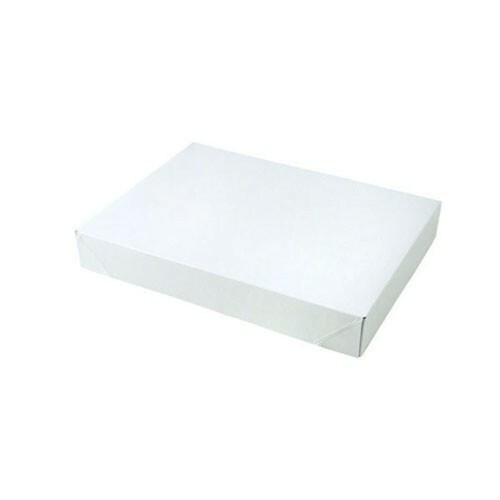 Our tissue paper sheets are a full 20-inch by 30-inch size. 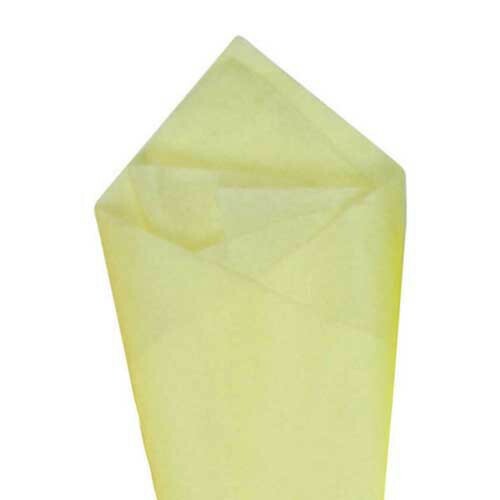 This tissue is bleed resistant which helps prevent color transfer to your merchandise and packaging. 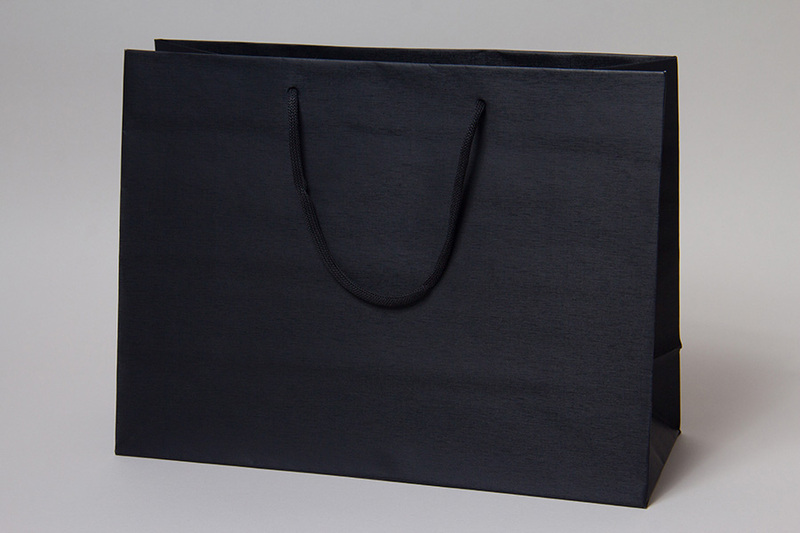 Our solid color tissue paper contains 10%-30% post-consumer recycled material and 40%-65% post-industrial recycled material depending on the color. Made in the USA. 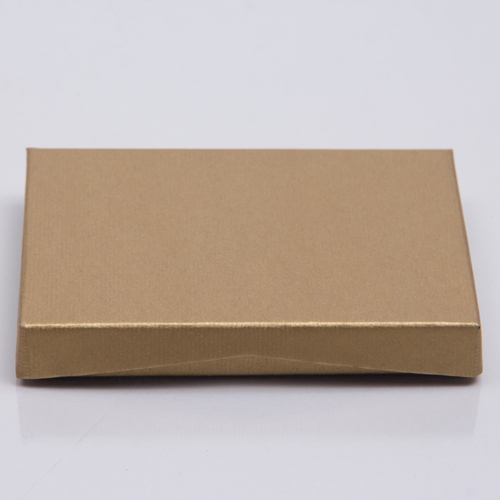 There are 480 sheets per package.